Buying or refinancing a home is an important decision. You need an experienced mortgage professional who understands that finding the right mortgage loan is just as important as finding the right home. At IBC Mortgage, we will take the time to listen and help you select the home loan that best fits your needs. We offer competitive financing through a variety of mortgage programs. At IBC Mortgage, we make the home loan process simple with our resources and loan calculators that help you determine how much you can afford by calculating monthly payments. 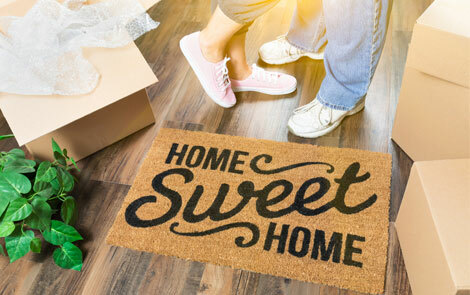 Whether you are a first time homebuyer or have purchased a home before, we offer more than 40 loan packages to choose from. 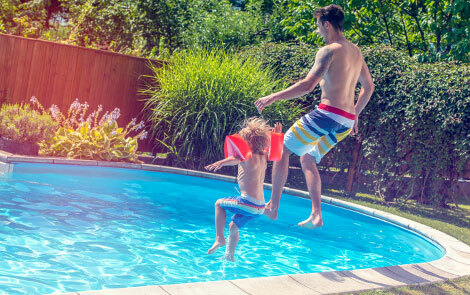 A home equity loan is a great way to finance home improvements, education, vacations, major purchases such as a car or boat, or to consolidate high interest rate debt. 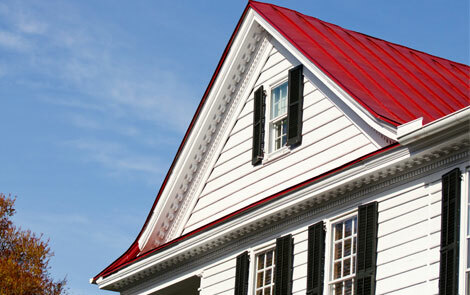 Your home improvement loan is the low cost alternative to using high interest debt to finance your home's improvement. 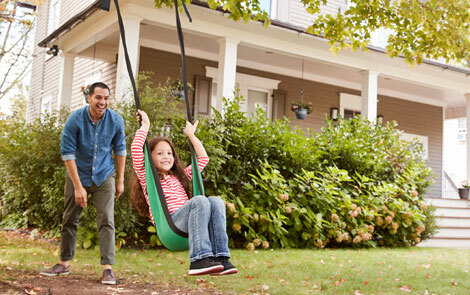 A home equity line of credit from IBC Bank is ideal for customers who have both a current borrowing need and would like the flexibility of a line of credit for future needs.